If you're looking for the perfect way to treat a loved one, why not pick up some Omnia gift vouchers and let them choose their own way to look good and feel great? Our gift vouchers are available in a range of denominations and are issued in a lovely presentation wallet. Treat someone special today ! 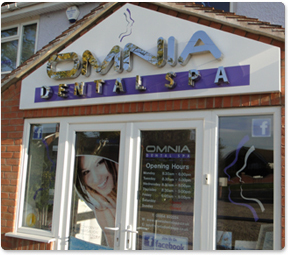 Omnia gift vouchers can be purchased, in person, from our reception team or over the telephone*.